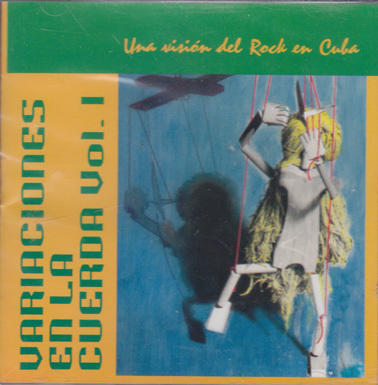 ReR Megacorp VARIOUS: Playing with Words (dbl CD). 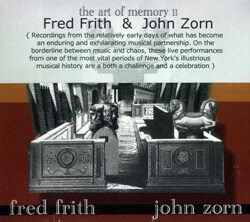 Home » Sound Poetry » VARIOUS: Playing with Words (dbl CD). 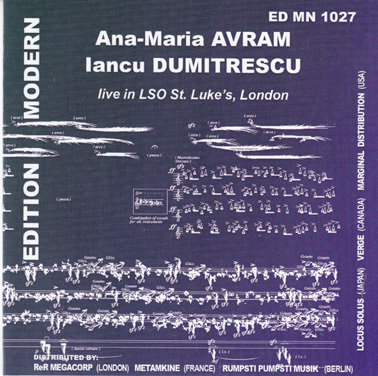 VARIOUS: Playing with Words (dbl CD). 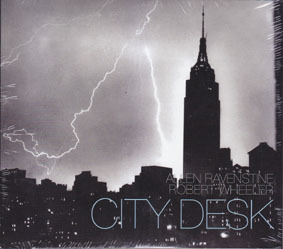 RAVENSTINE, ALLEN/WHEELER, ROBERT: City Desk. 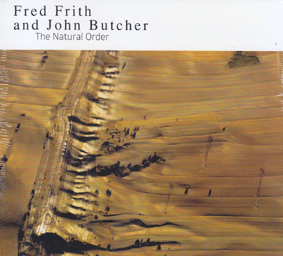 FRITH, FRED/ BUTCHER, JOHN: The Natural Order.